In a league with so much flux and chaos, there should be no surprise that Serie A sees new stars every season. While Cristiano Ronaldo might have rocked into Calcio this year, so far it’s been a very memorable season for some young talent in the league. Who, then has been making waves for Italian sides so far in 2018-19? Who could be the next big thing? Nicolo Barella. 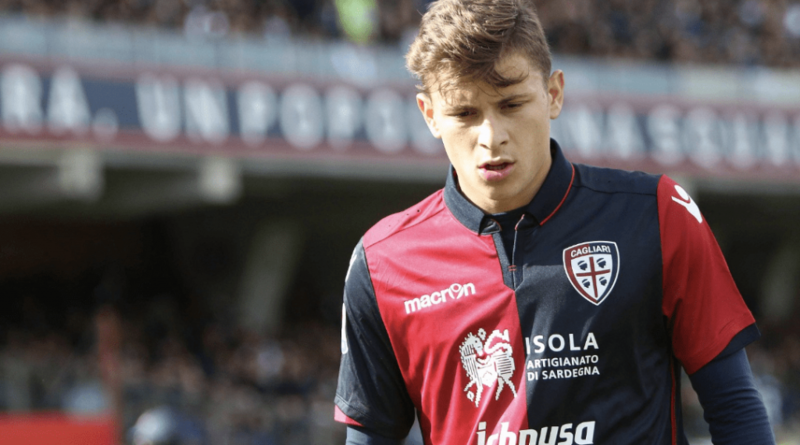 A name many will likely know by now, the 21-year-old has been sensational for Cagliari for some time. His explosive and powerful style will likely see suitors from England and Germany, as well as higher up the Serie A foot chain. An outstanding, dynamic midfielder for one so young. Krzysztof Piatek. Bought from Cracovia in the Polish Ekstraklasa, Piatek is easily one of the most lethal forwards in Europe at present. His club are flying high, and his might 8 goals in just 6 games is a key reason for that. Many tip him to be the next Robert Lewandowski; with his clinical nature in front of goal, it’s easy to see why. Rodrigo de Paul. Once a bit of a prodigious name in the Argentine footballing world, ex-Racing Club starlet Rodrigo de Paul perhaps made the move to Valencia too early. Maturing better now, the 24-year-old has all the tools to make it work. One of the best players for Udinese so far, and looks set to be called up to the Argentina national side in the next international break. Cengiz Under. While Under enjoyed a stellar season in 2017-18, he’s impressed further by just continuing on where he left off. 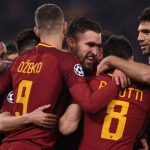 While AS Roma have struggled so far as a team, Under has impressed in just about every match. That aggressive, powerful running style makes sure that he’s still an important fixture for a Roma side looking to find solutions. Christian Kouame. Antoher Genoa striker makes the list, with the impressive Ivorian making a big splash in Serie A at just 20. 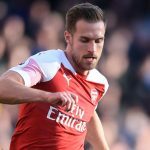 A goal and two assists from six league appearances is a good return, as is his ability to get shots off with regularity. A fine dribbler and also consciously minded of his defensive duties, Kouame looks a fine find indeed. With so many young players getting their chance in the Italian game now, it’s interesting to see so many names making a significant impact at clubs many might not expect to achieve success.